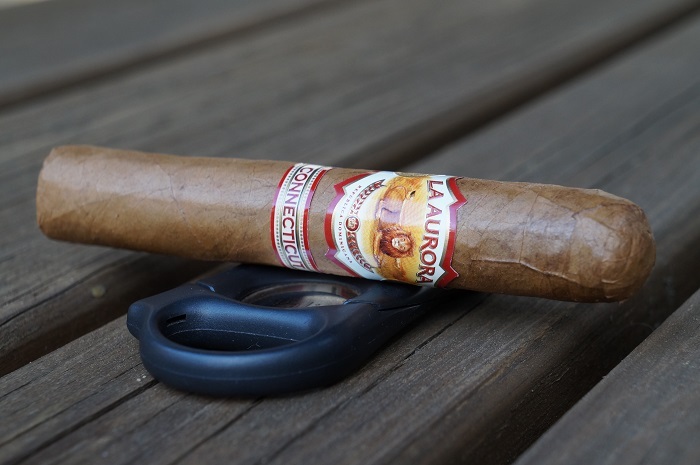 This was a fantastic La Aurora offering and classic to the brand. Lots of tobacco used, great flavors and solid body and strength that did not get in the way of the flavors. I would definitely recommend the La Aurora Preferidos Hors d'Age 2017 Toro to all the smokers out there. 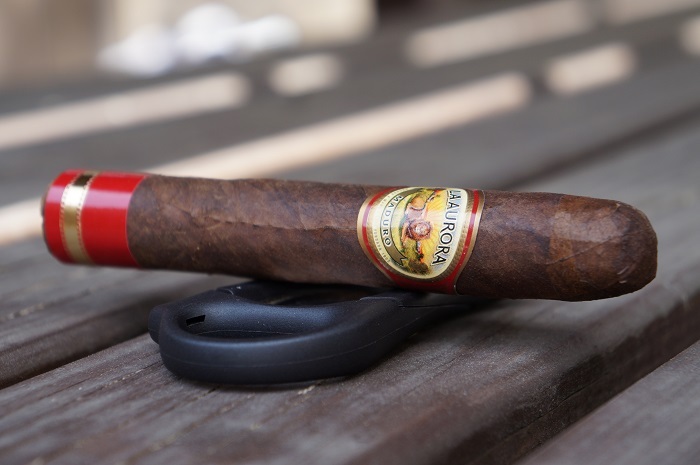 The flavor profile of the La Aurora 1903 Edition Maduro Corona was fairly average throughout. It started with some complexity around dark wood, earth, baking spice and dark chocolate and then became focused around the wood and earth as it progressed. For those that are fans of Ariparaca, they might find something they really enjoy here. 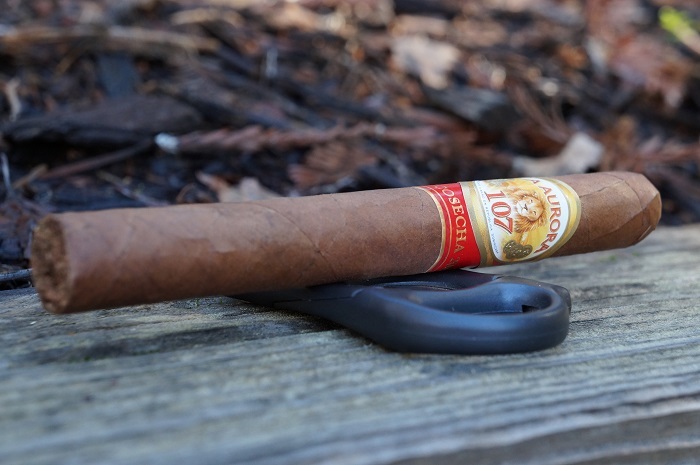 The La Aurora 1903 Edition Corojo Corona is another nice Corojo offering from La Aurora and creates a nice one-two punch with the Time Capsule Corojo. 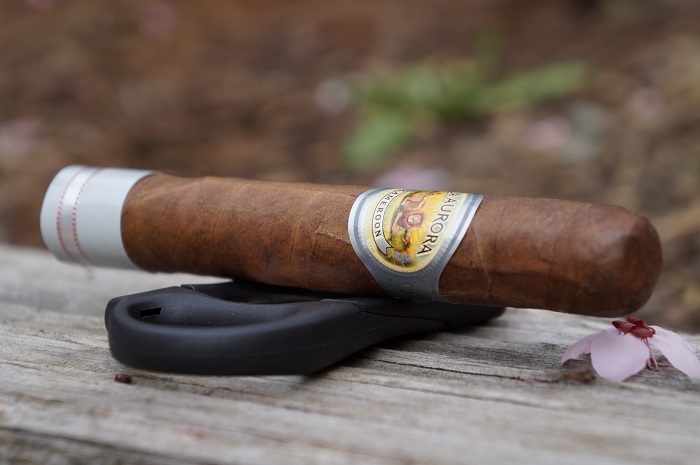 If you enjoy Corojo, it's well worth your time to check this one out. La Aurora continues to impress me with their Cameroon wrapper offerings. 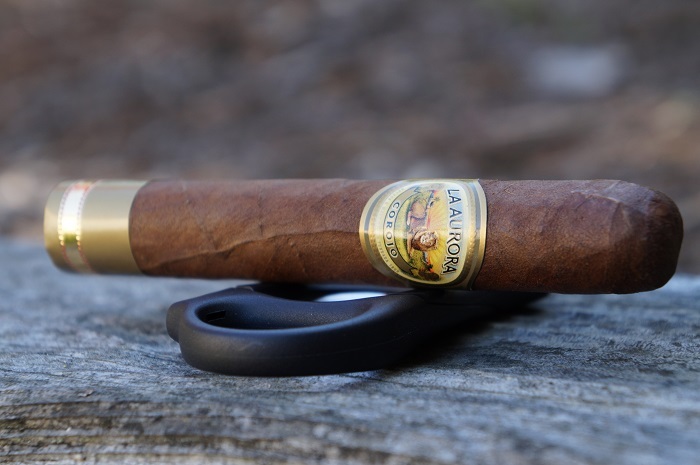 The La Aurora 1903 Edition Cameroon Corona isn't overly complex but the flavors are direct and full. This type of experience is well worth the $8 MSRP charged. 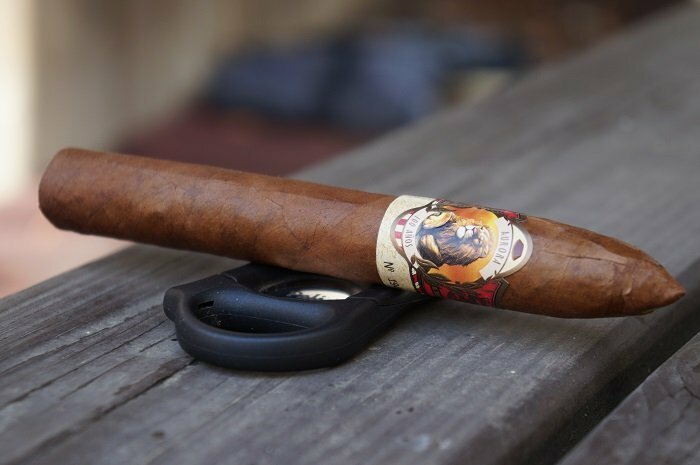 The cigar started off not how I expected with a wave of strength and some very full flavors. I enjoyed it, especially as it smoothed out fairly quickly. The first third was the best and then became less complex in each subsequent third. 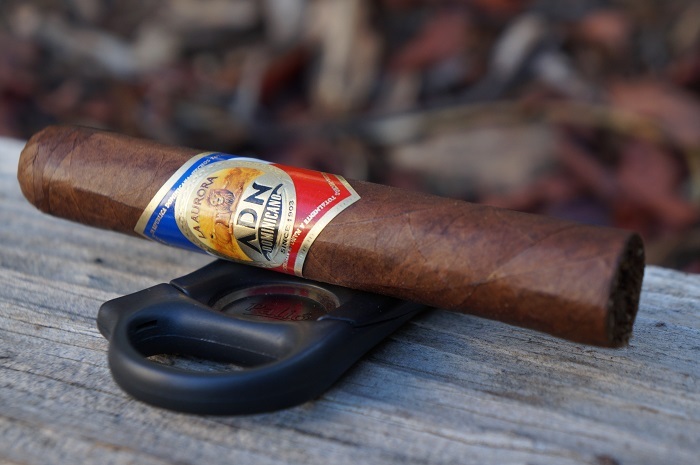 The La Aurora ADN Dominicano is a good example of what a cigar that uses andullo can do and I'm thinking this might do well for La Aurora. 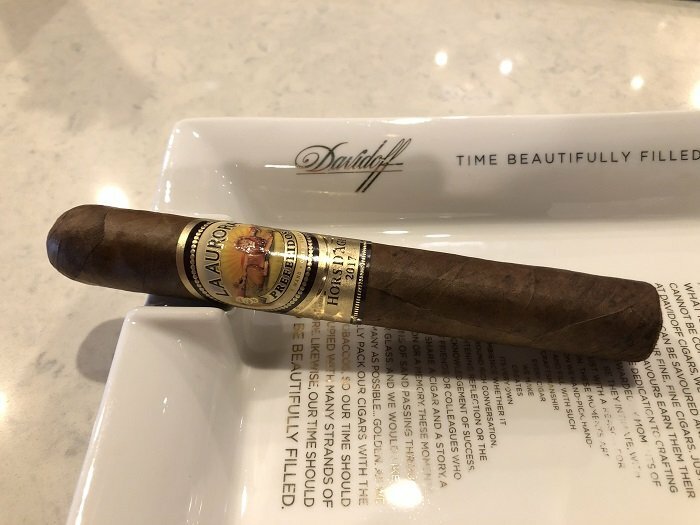 I would label this cigar as a typical Connecticut offering. Nothing fancy and nothing bad about it. If you like the typical Connecticut profile, this is something to check out as the price point is fantastic. If you like Cameroon, or even if you haven't found one you like, this is a must try and I can definitely see myself revisiting this frequently. 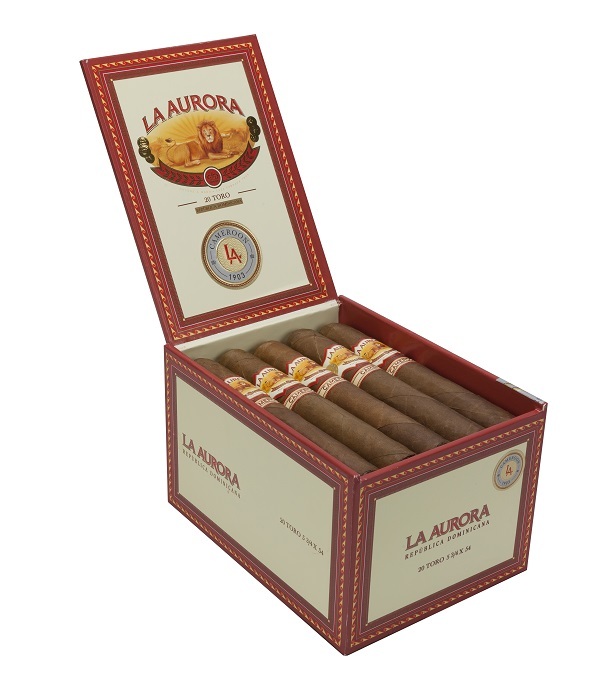 La Aurora is pleased to release the La Aurora 1903 Cameroon. The 1903 Cameroon is a line extension of the “time capsule” series, which also boasts the 1962 Corojo and 1987 Connecticut. These blends are dedicated to the years in which they began working with the type of respective wrapper used on each. 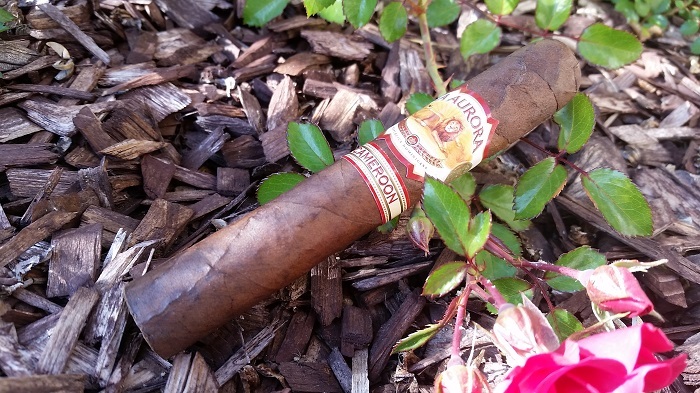 The La Aurora 1903 Cameroon will begin this week. I found a consistently tasty profile with good complexities and transitions. But the lack in flavor depth caused the cigar to stay good but not very good. Even with that said, I will gladly smoke more of these.